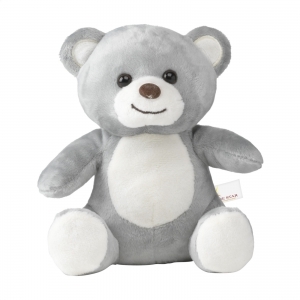 Light grey, super soft cuddly bear in mini size. 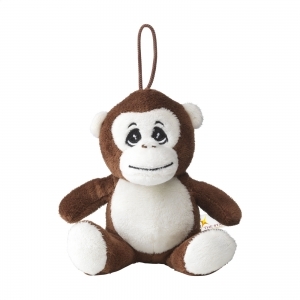 With bead eyes and hard nose. 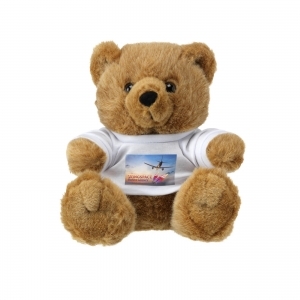 To order an unprinted Billy Bear Mini Size, please complete the details below.